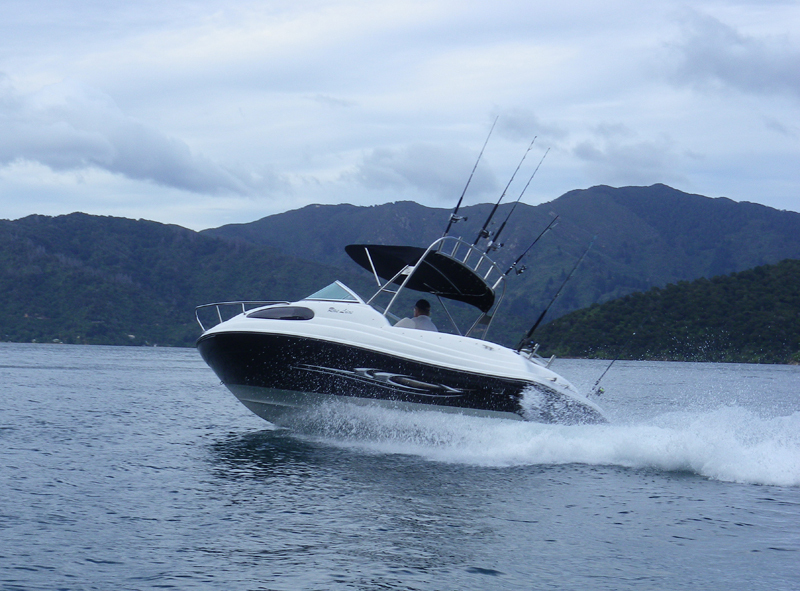 If you’re looking for comfort, style & performance on the water, you’ll find it hard to go past the Winner of the 2011 Trailer Boat Magazine ‘Family Boat of the Year’. 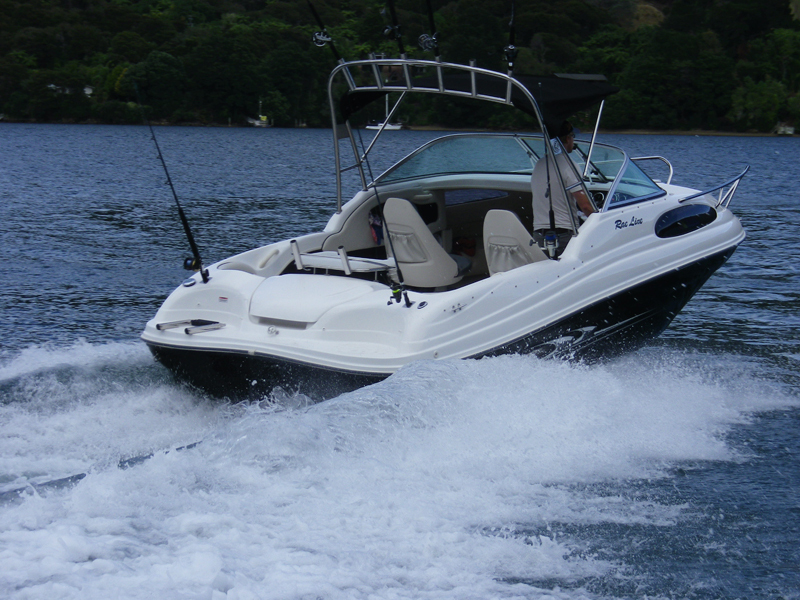 Featuring a cabin with full sitting head height, a spaciously wide cockpit and a hull designed with performance in mind, all you need to do is add the optional in-fill cushions and you have the perfect overnighter. 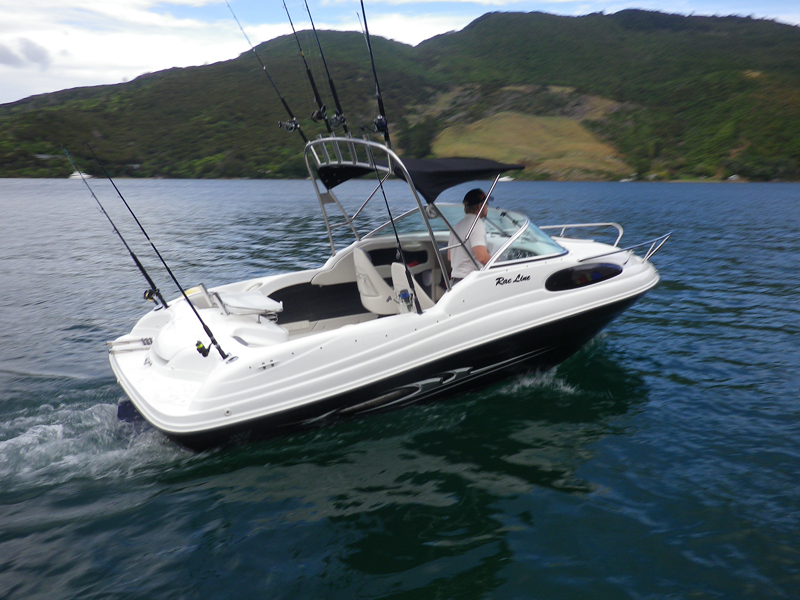 With plenty of power for watersports while still being extremely economical for the day cruisers or those looking to venture out to their favourite fishing spot, versatility is at a max with the 186!